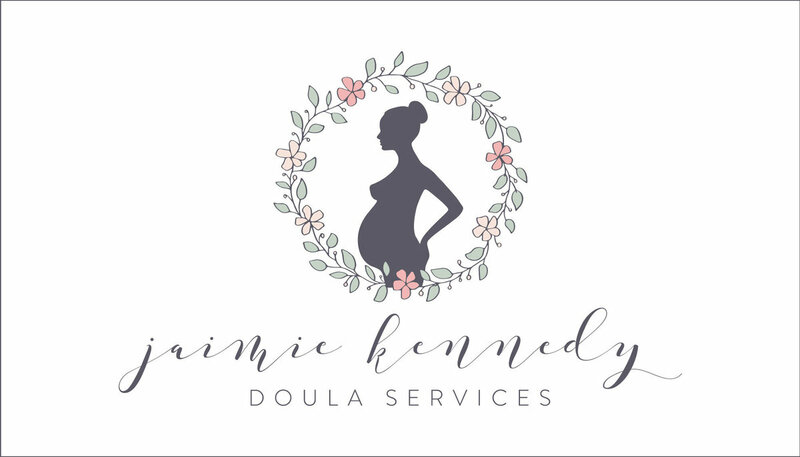 When Jaimie was ready to start her Doula Services business, she came to me for a logo. 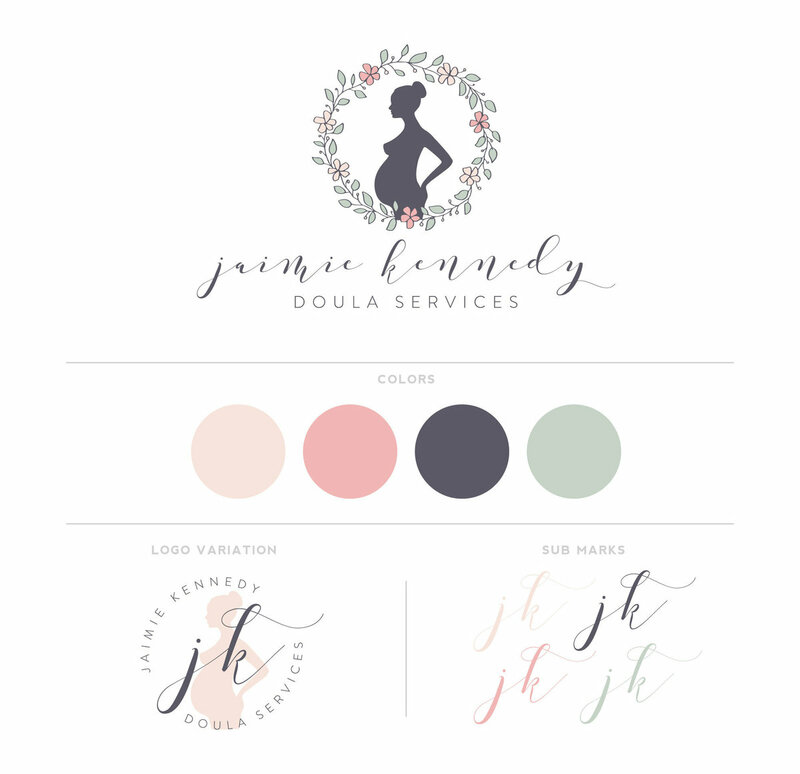 She already had a pretty good idea of the colors and type of logo that she wanted, so we skipped the mood board phase, and I went straight to designing a logo. 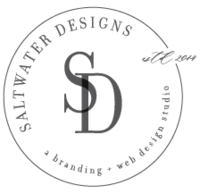 Jaimie selected version 3 of the logo with a little more color in the wreath. 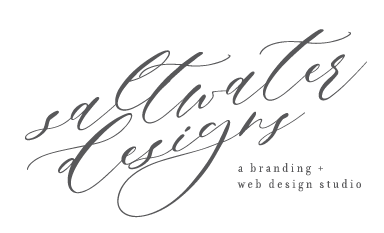 I then moved on to create an alternate logo and submark. 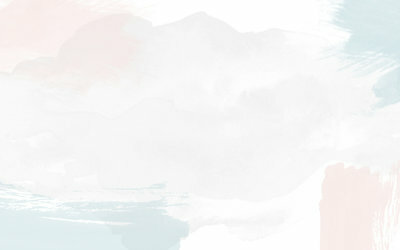 Jaimie liked version 2, but wanted to see it with script typography. I created 2 more versions of her logo with slight color variations in the wreath.